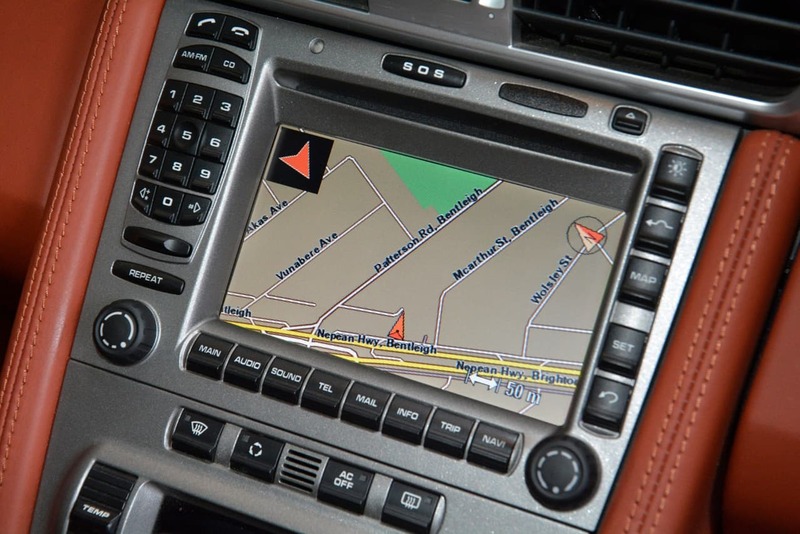 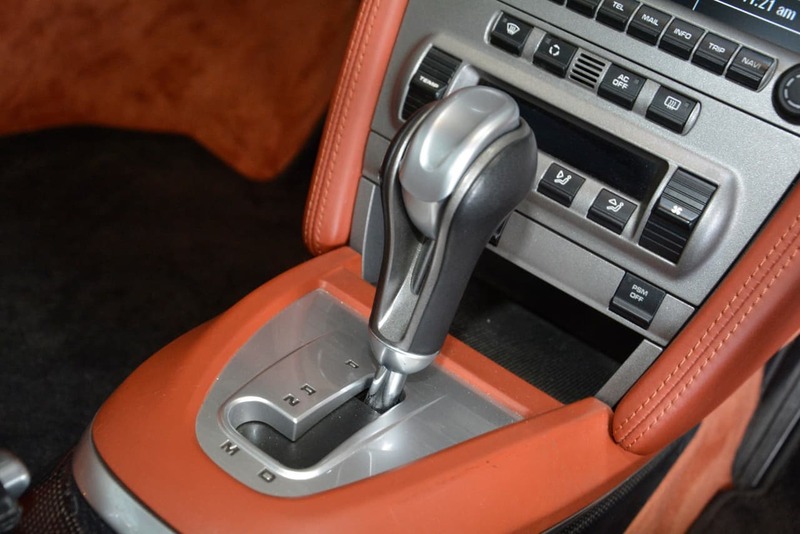 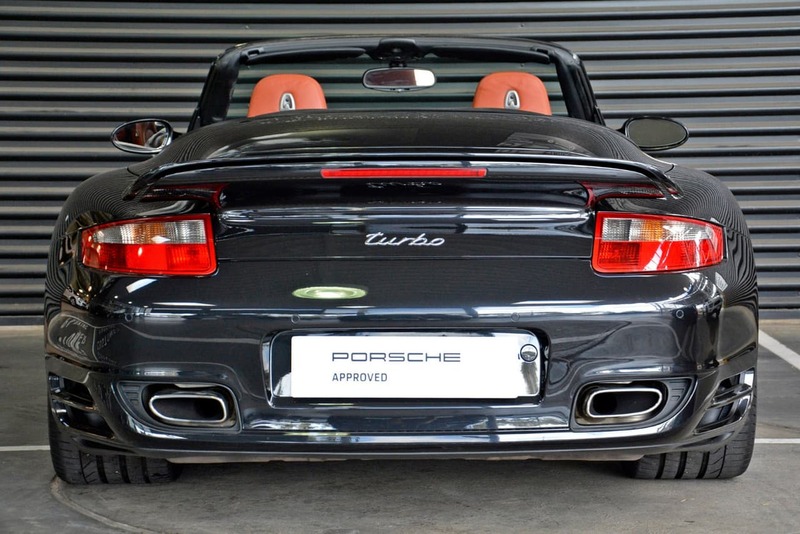 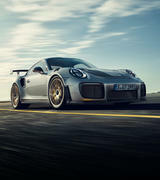 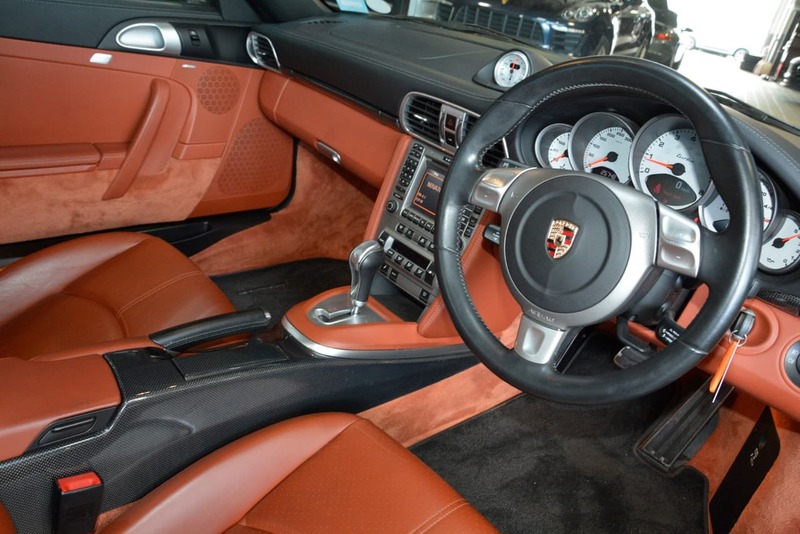 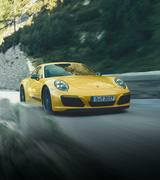 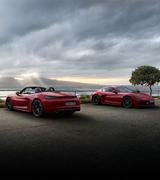 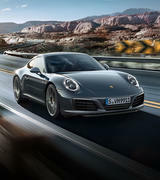 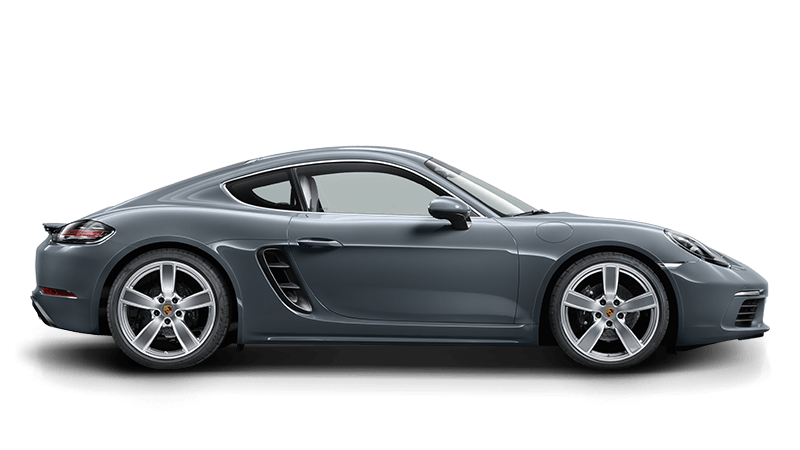 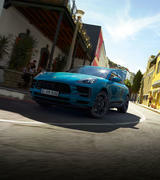 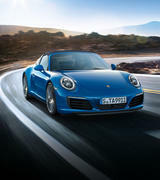 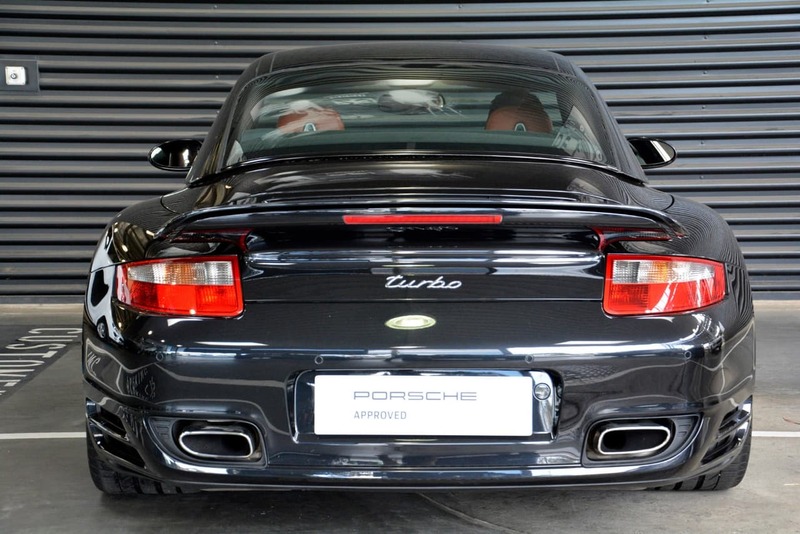 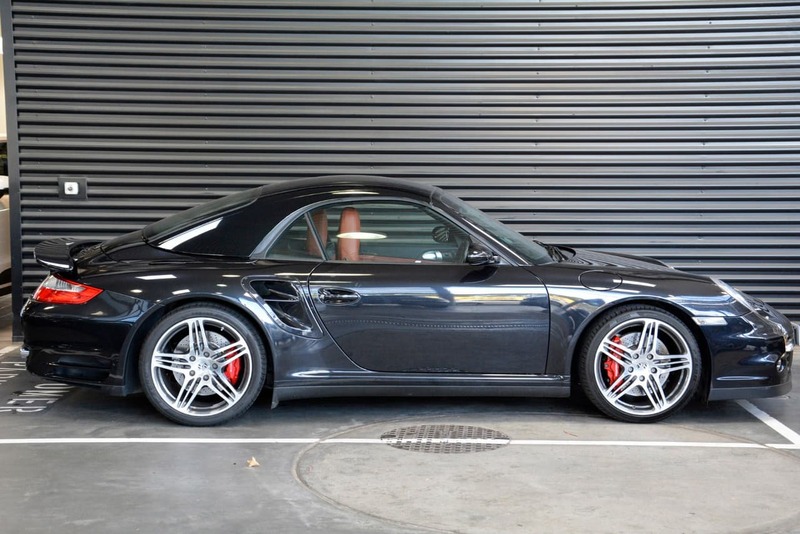 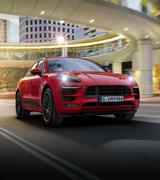 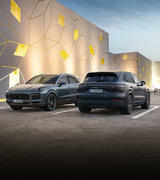 PORSCHE APPROVED A Porsche approved warranty is an extension of the Porsche factory warranty and covers your investment for all parts and labour for 12 Months Australia wide, including roadside assistance, from the date of vehicle purchase. 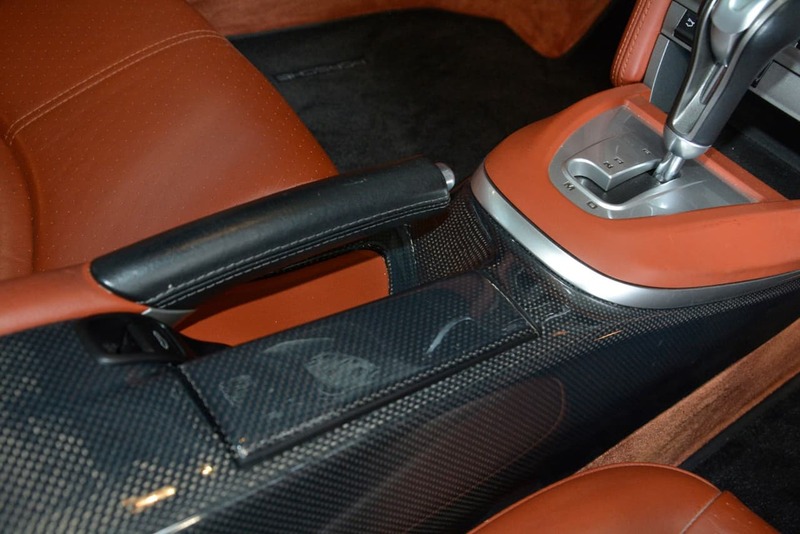 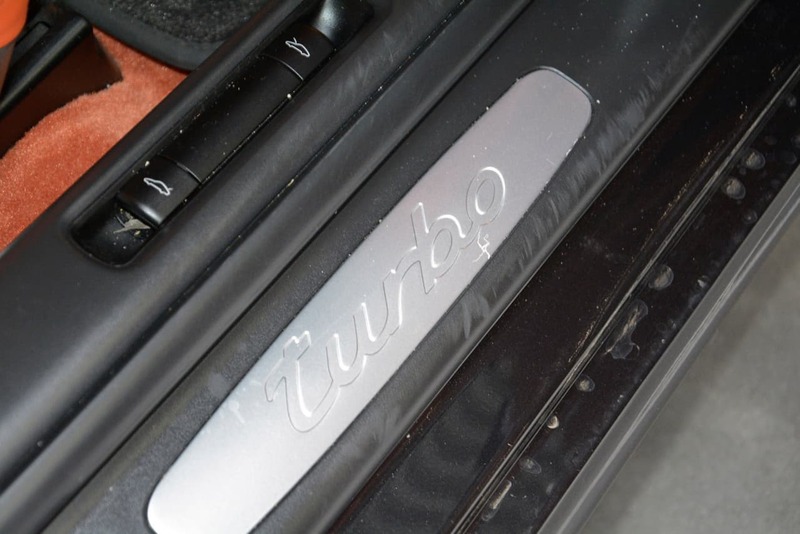 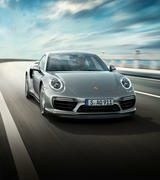 The warranty can be extended for up to 15 years from original new registration date. 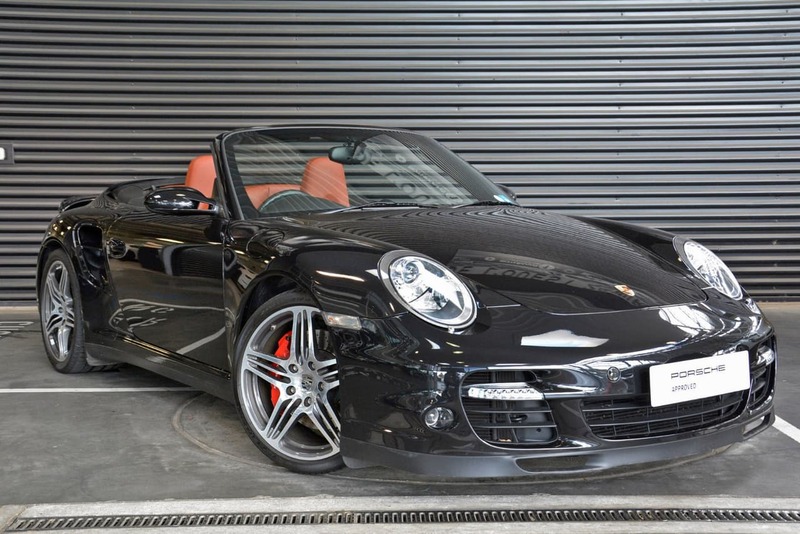 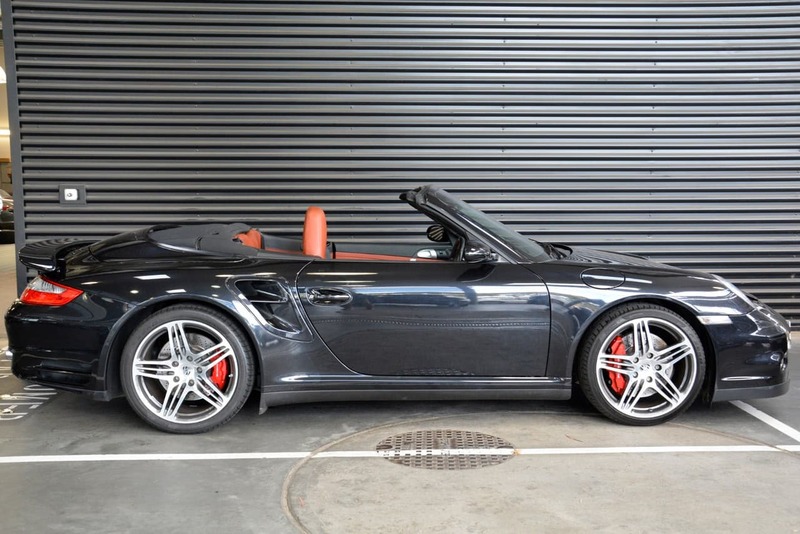 2007 Porsche 911 Turbo Convertible AWD 3.6TT [MY08] -Basalt Black Metallic -Bicolor Black / Terracotta Leather interior -Rear Section of centre console in leather -Tiptronic S -Park Assist -Sports Chrono Plus -Interior package Carbon We are an independent franchised official Porsche Centre and welcome you to experience the service of our award winning team! 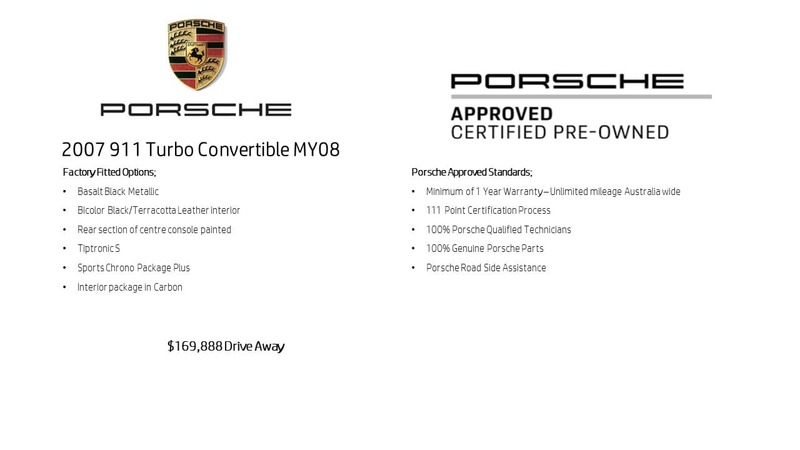 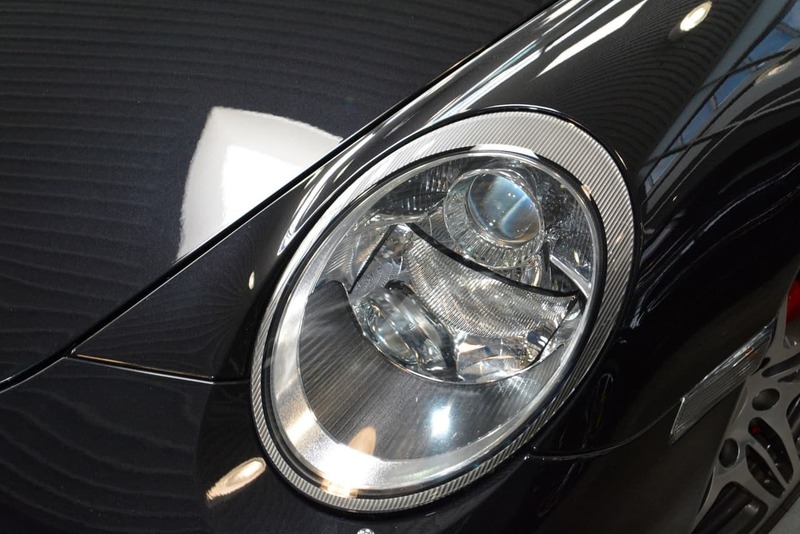 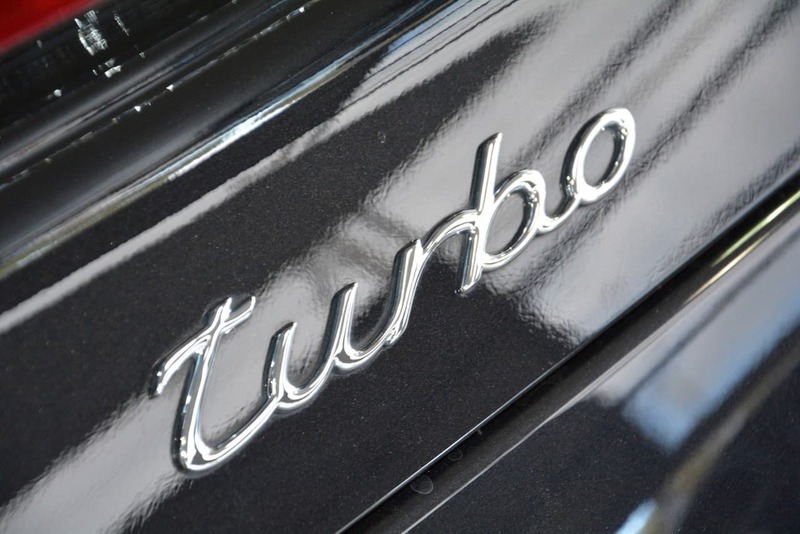 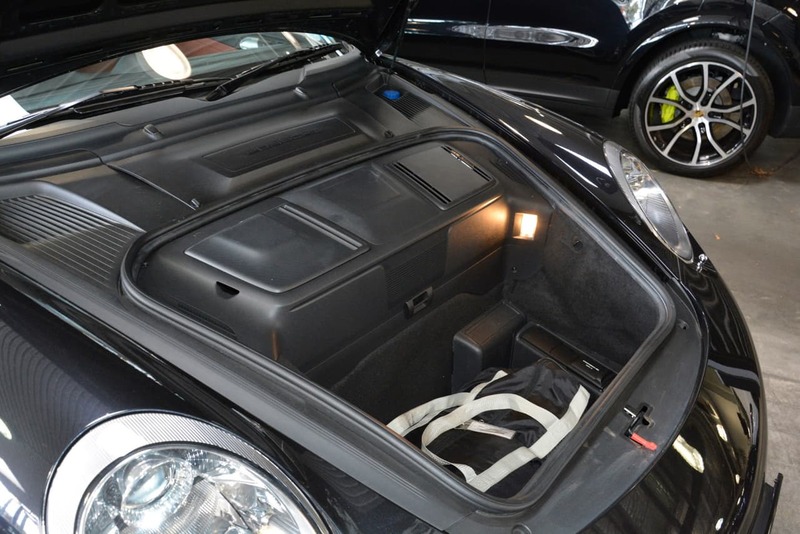 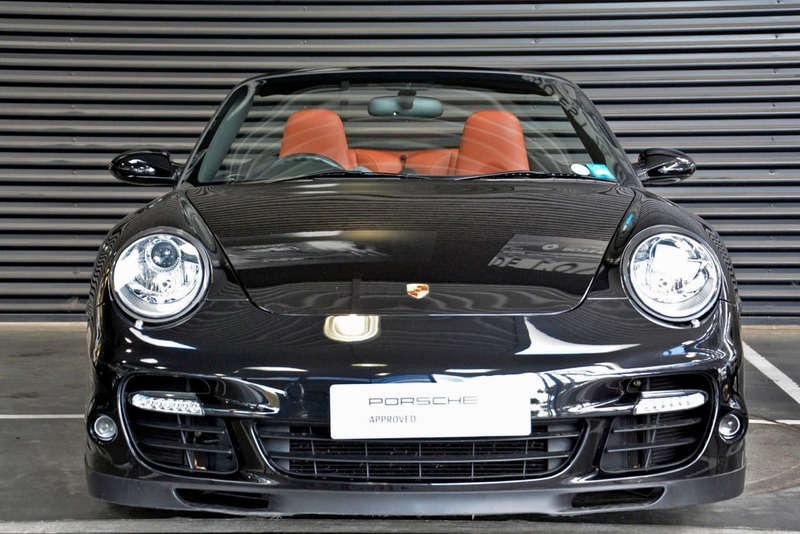 All of our Porsche vehicles undergo a 111 point technical inspection to be Porsche Approved . 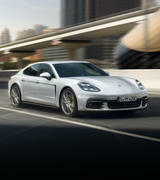 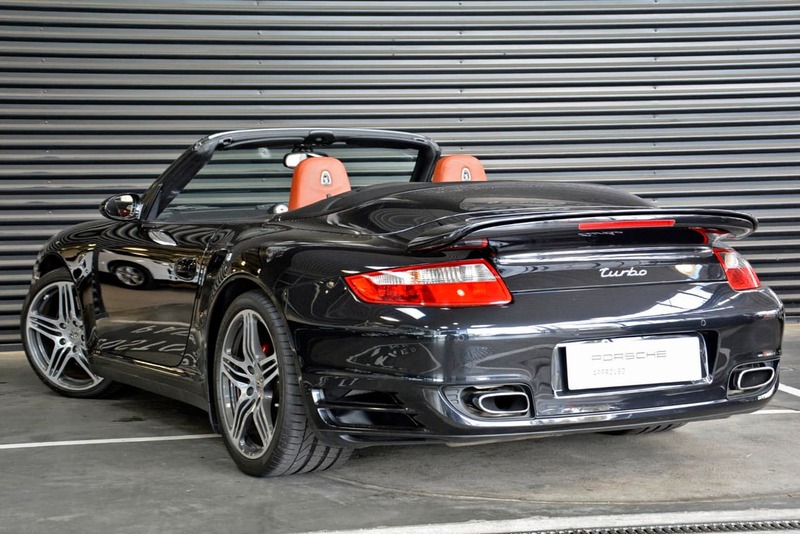 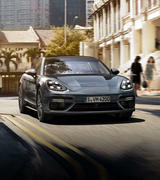 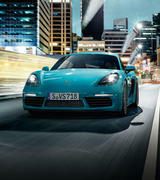 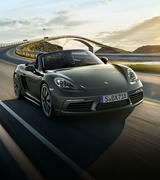 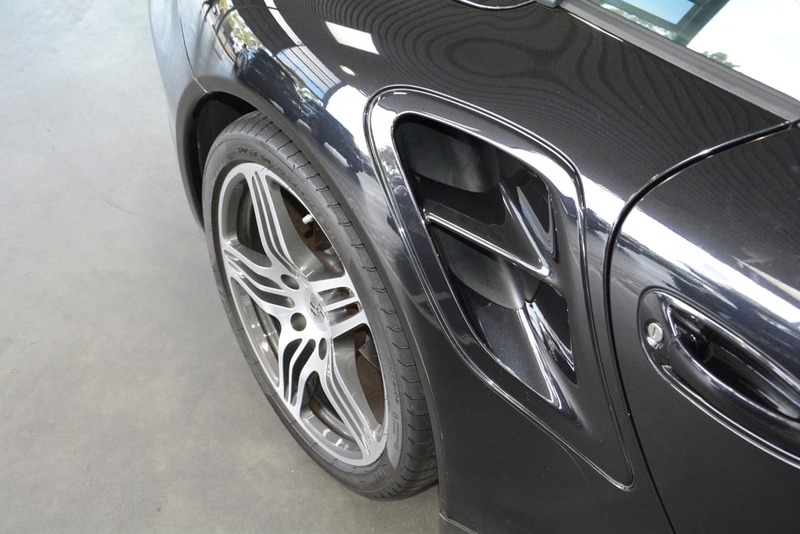 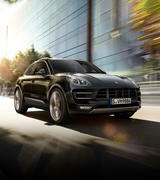 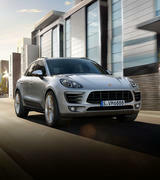 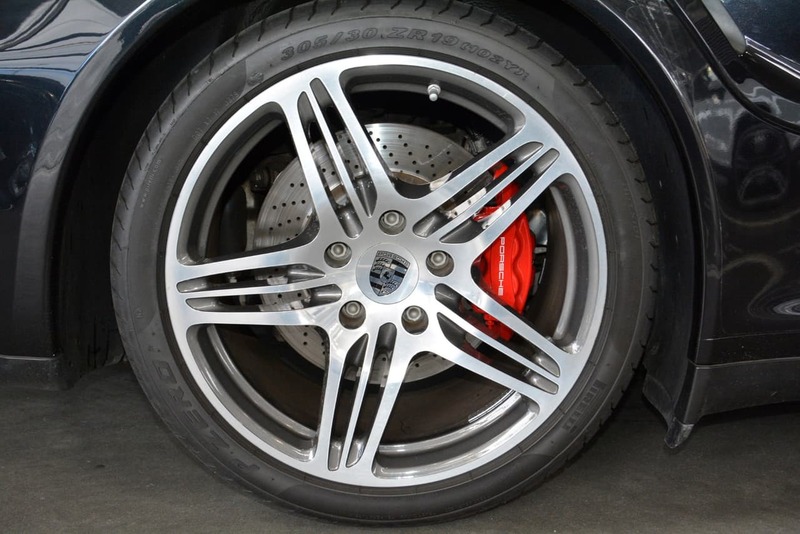 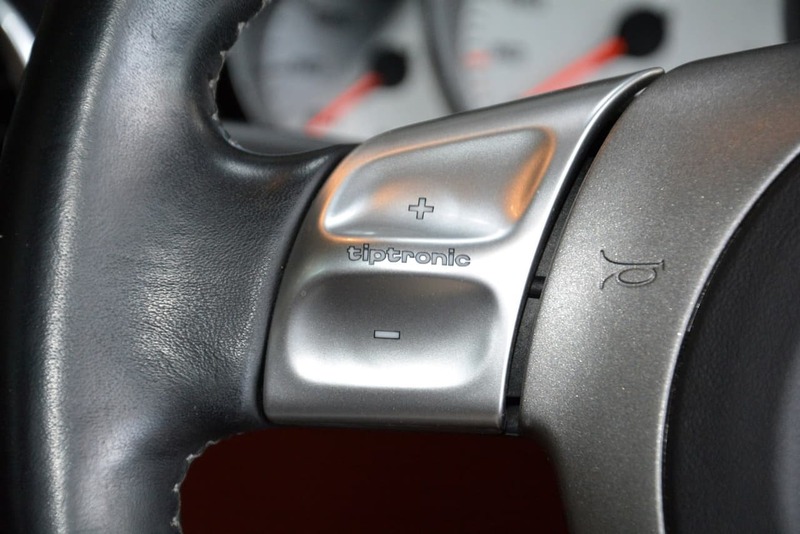 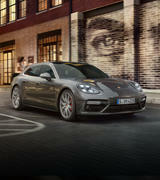 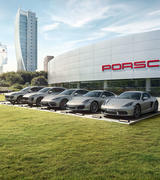 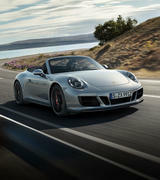 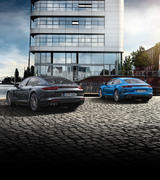 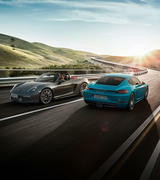 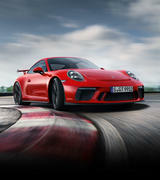 A Porsche approved warranty is for all parts and labour and includes roadside assistance. 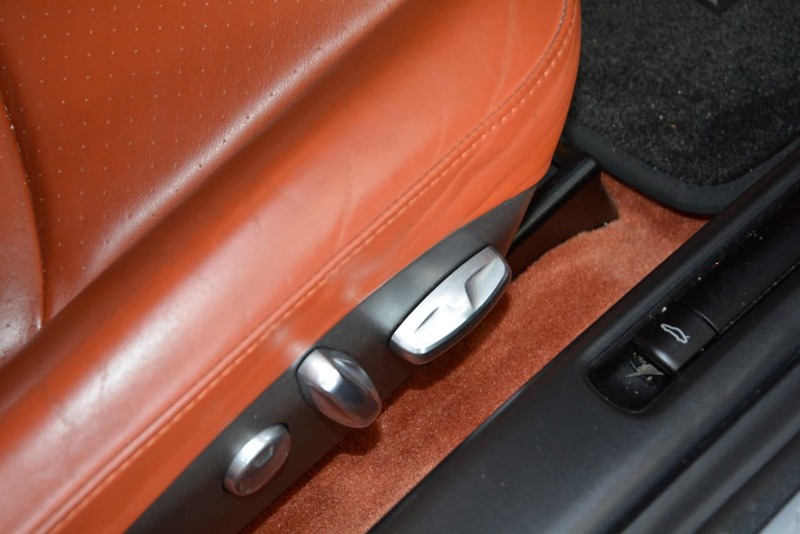 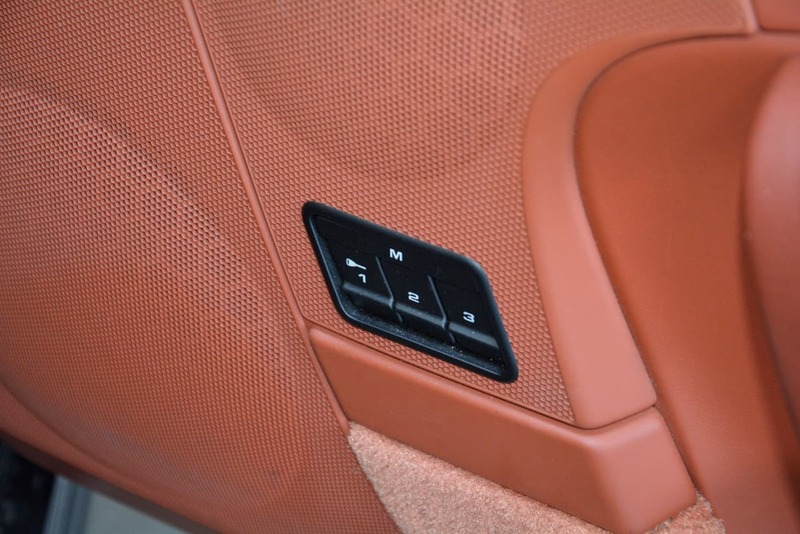 This can be extended for up to 15 years from new. 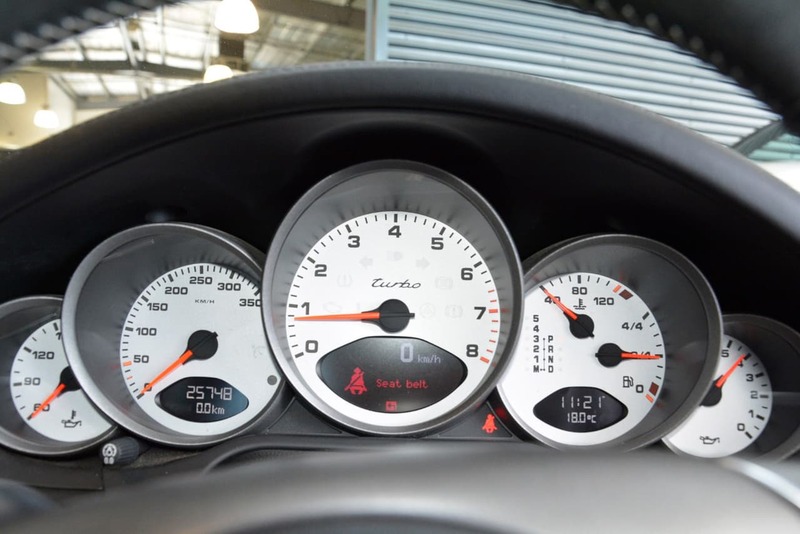 Located on , 10 minutes from Melbourne CBD, we can assist with any of your purchasing needs as we welcome trade-ins of any description. 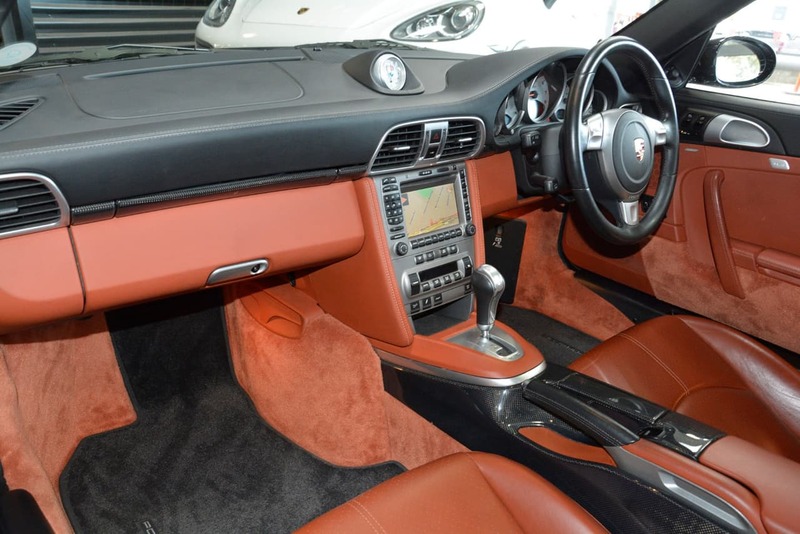 We can arrange to value your trade in as well as deliver your new vehicle Australia wide.